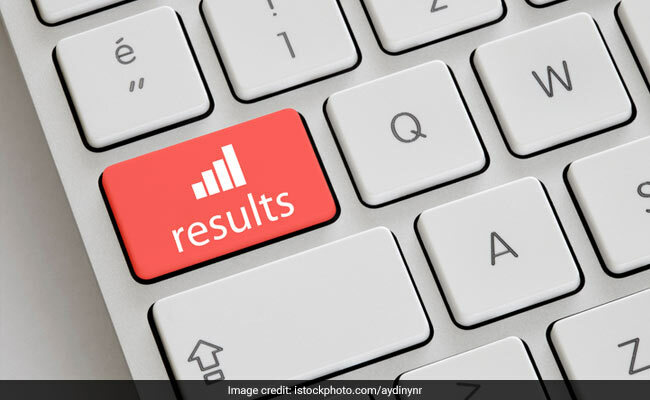 Bihar Police BPSSC SI Result: Preliminary written exam for the post of Police Sub Inspector (SI) with Bihar Police has been released on the official website of BPSSC. Bihar Police Sub-Ordinate Services Commission (BPSSC) has released the results for the preliminary examination on the website bpssc.bih.nic.in. The BPSSC SI exam was held on March 11, 2018 and April 15, 2018 on various centres across the state. A total of 359932 candidates appeared for the exam while 170406 candidates passed the exam. Out of the total 428200 candidates who have registered for the BPSSC SI exam, 68268 candidates did not turn up. BPSSC had advertised for recruitment of 1717 Police Sub Inspector vacancies in October 2017. On the next page open, check for your exam roll numbers.